All solutions have finally been migrated. 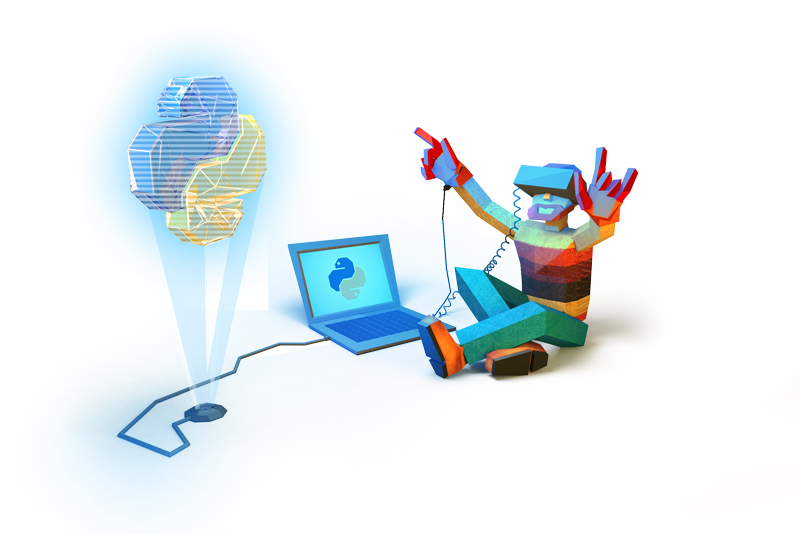 We have more than 60,000 Python 2.7 solutions, all of them have been migrated by 2to3 core python tool. However, this tool is not perfect and we should re-check all solutions. If your solution does not pass all the test, it will be removed. Usually, there is no way for you to change a solution after it’s shared. But in this special case you can let us know in the comments for the solution what should be changed so it can pass all the test. A couple weeks new SendGrid Station has been released with 4 mission in Random Review Mode. Now all of those mission back to normal mode so you can see solutions leaderboard. What do you think about station LeaderBoard that was first released for SendGrid Station only?